Rockstar - Journey of Bokou! The other day we had three screenshots showing vehicles that we’re hoping will be driveable in GTA5. 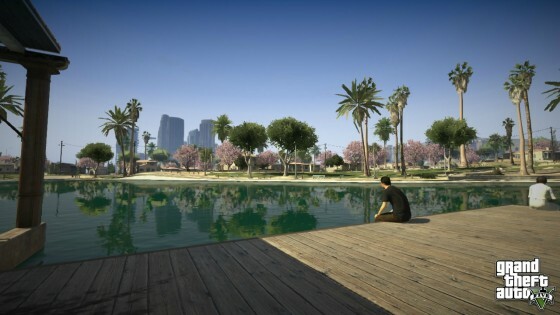 Today it’s “leisure” screenshots from Rockstar. 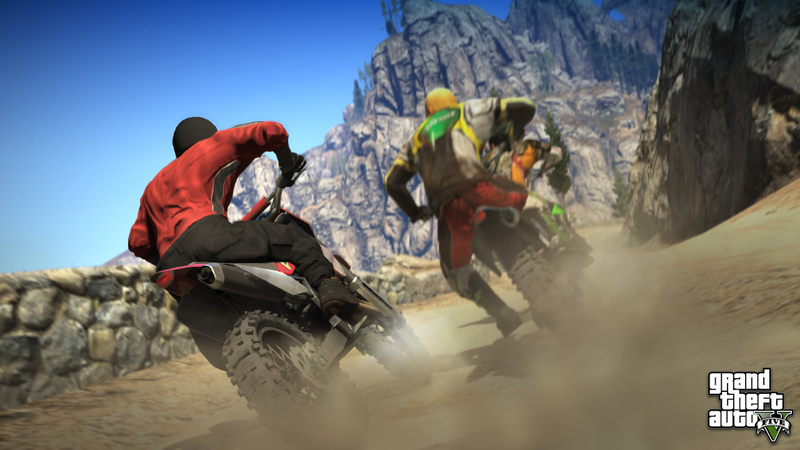 The first shows a pair of motorcycles. Racing perhaps? The second a tennis court alongside a large villa, and the third a man parachuting. 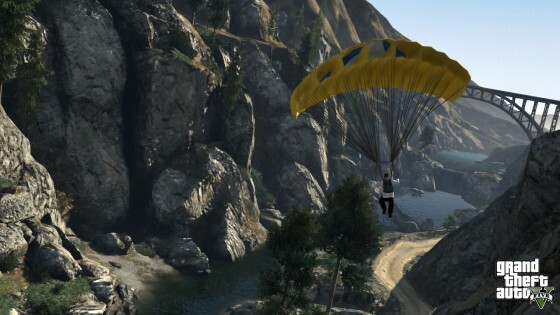 I’m glad the parachute is making a return and it’d be cool to see it be able to be used in a lot of places. It’s also nice to see major elevation changes in the game – with the sheer cliffs plummeting hundreds of feet. 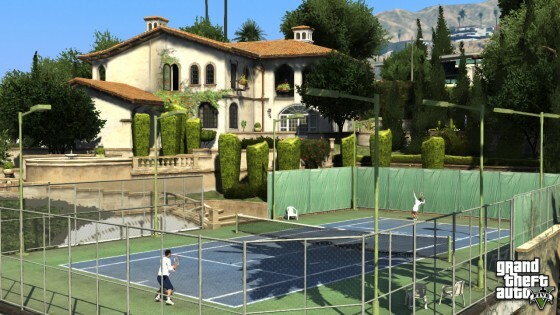 I’m also wondering if tennis won’t be a playable “minigame” like basketball was in San Andreas. 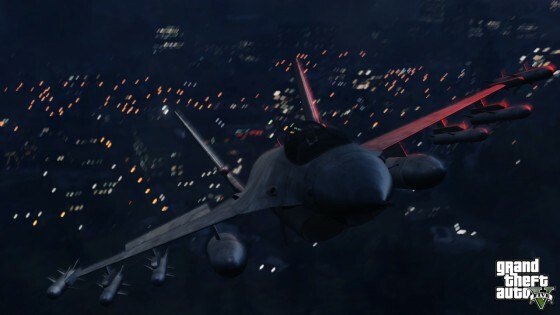 Rockstar has recently released 3 new Grand Theft Auto 5 screenshots calling them “transport”. 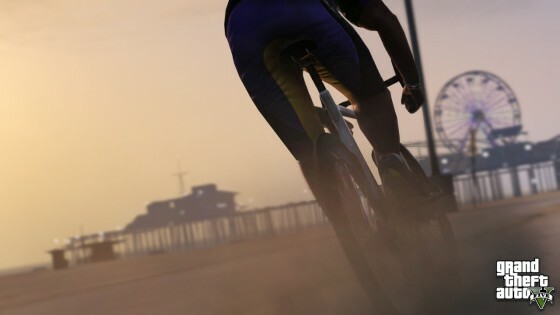 Attached are three new screenshots of a bicycle (obviously ride-able like in San Andreas), the Cheeta car, and a jet (looks to be pilot-able). 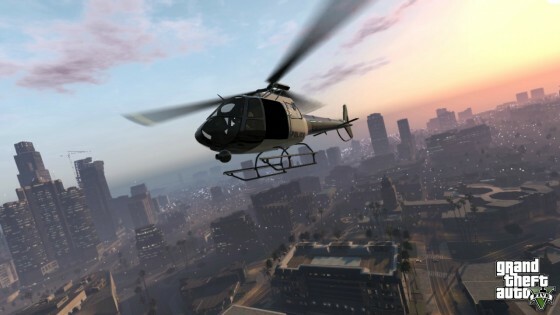 Two new screenshots for the upcoming installation in the Grand Theft Auto franchise have been released. 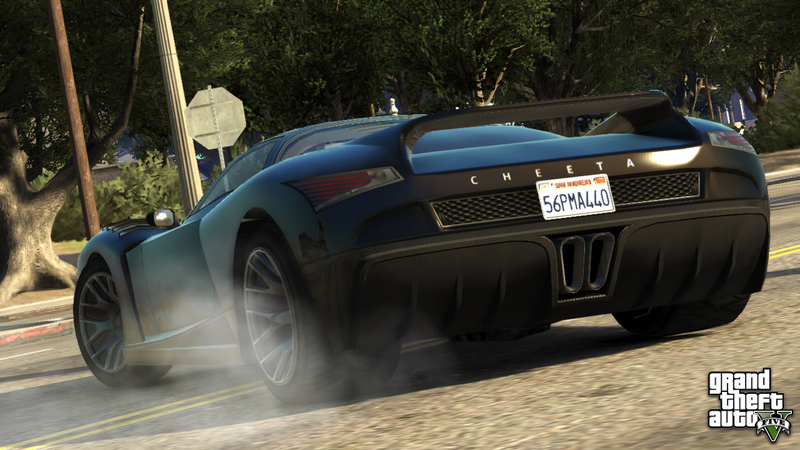 Feast your eyes on these fabulous graphics.